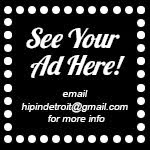 Hip In Detroit: Detroit's DIME Brings a Great Lineup to Capitol Park for FREE this Saturday! 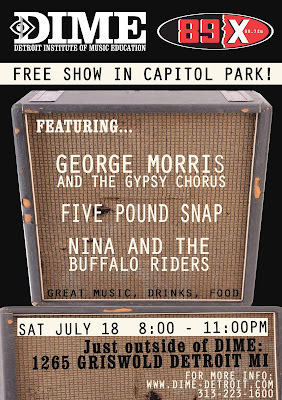 Detroit's DIME Brings a Great Lineup to Capitol Park for FREE this Saturday! The Detroit Institute of Music Education a.k.a. DIME is hosting a free show right outside their downtown location this Saturday, July 18th. 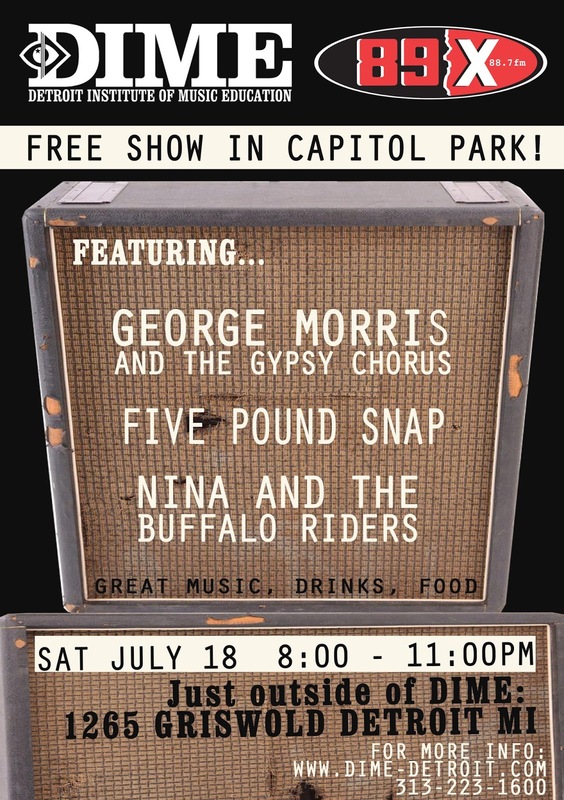 The show will feature music from Detroit's own George Morris and the Gypsy Chorus, Five Pound Snap, and Nina and the Buffalo Riders. They will have food and drinks on site for purchase. 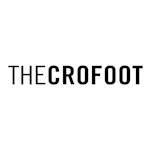 The show kicks off at 8 p.m. and will be held at Capitol Park, which is literally outside the DIME complex (1265 Griswold St, Detroit MI 48226) in the heart of Detroit city. If you don't know about DIME, it is a new music institute that came here from London. They are working hard to created a school where musicians can flourish. It's a pretty amazing place, we were lucky enough to take a tour and we were blown away by the whole venue and concept. 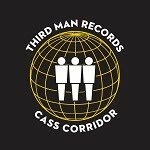 They also recently became a record label and put out the new MPV album In Lust We Trust. They are a welcome edition to the city of Detroit for sure.